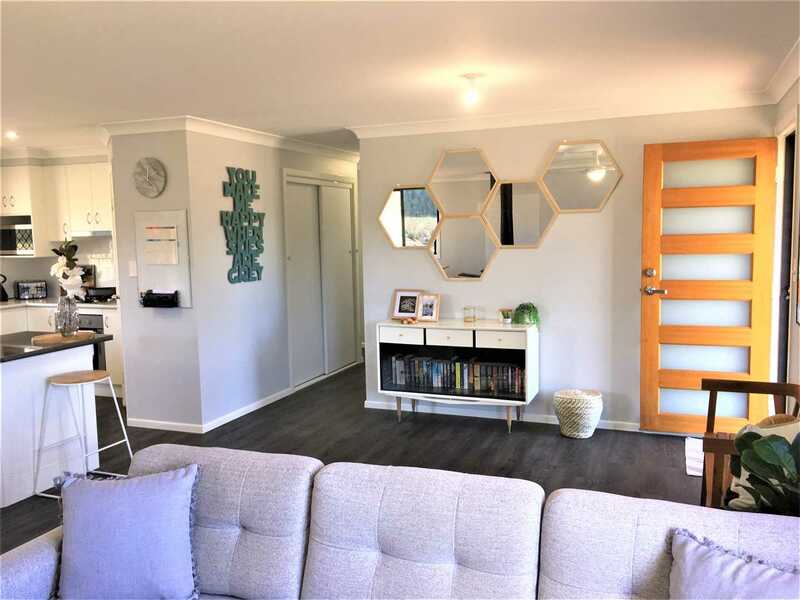 What a gem - be ready to be surprised! 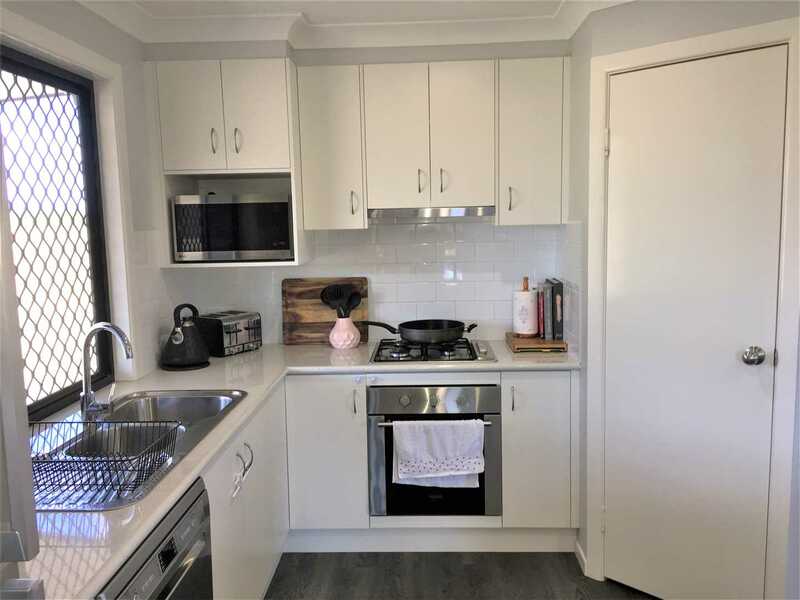 Not only a rare find AND priced under cost makes this two year old 3 bedroom home with all the mod cons exceptional value and will not be beaten in value for money. 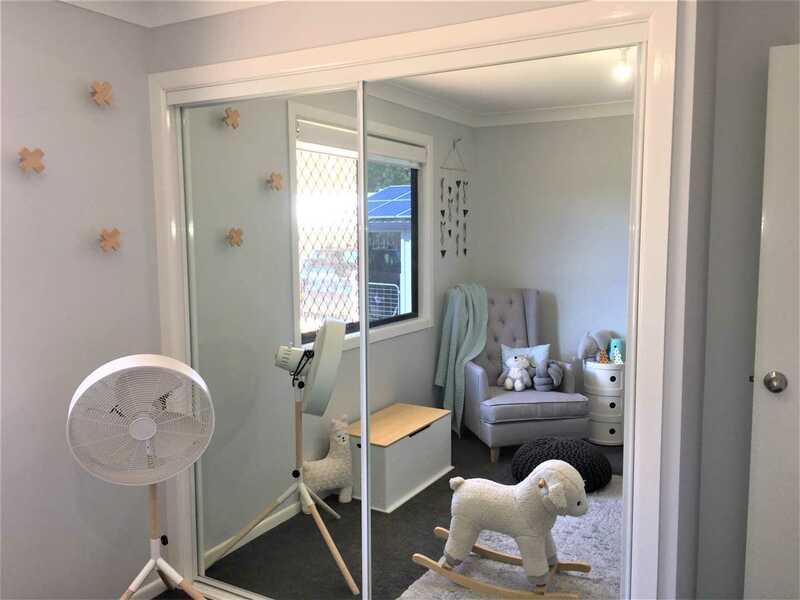 With everything "as new" the home has carpet and built ins in all bedrooms and an en suite in the main with a small A/C. 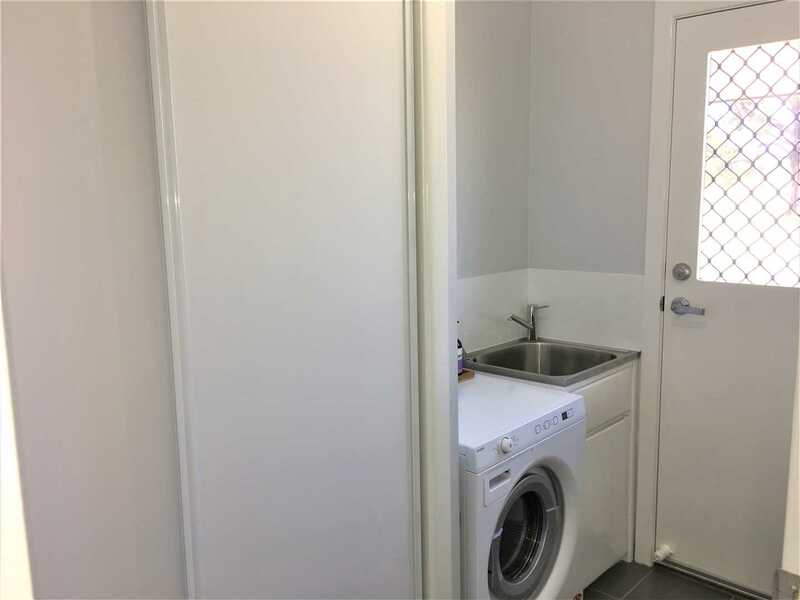 The main bathroom has a shower and a bath and the laundry is more than adequate. 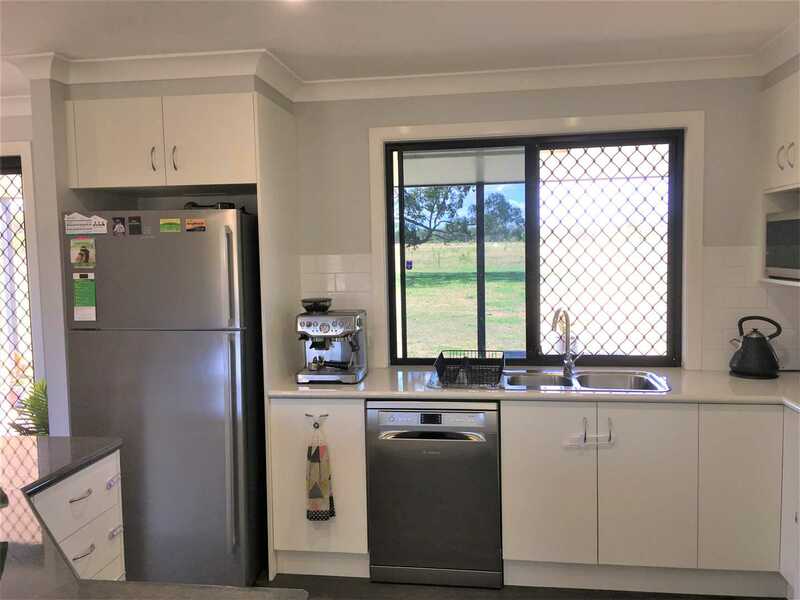 The open plan modern kitchen/dining/lounge is generously fitted out with a gas cook top, range hood, electric oven, dishwasher, energy efficient lighting and generous bench top and cupboard space, pantry, and wood heater in the lounge. 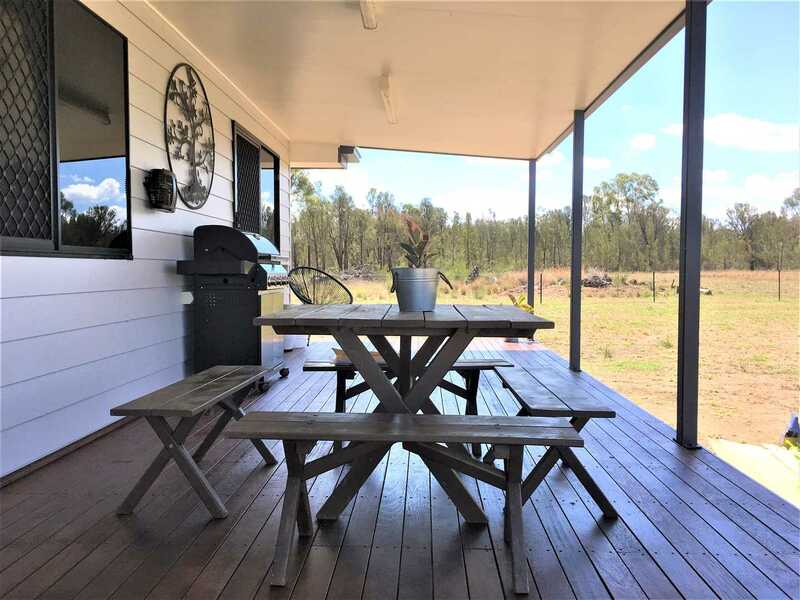 A rear covered deck completes the home which is set well off the road in total privacy. 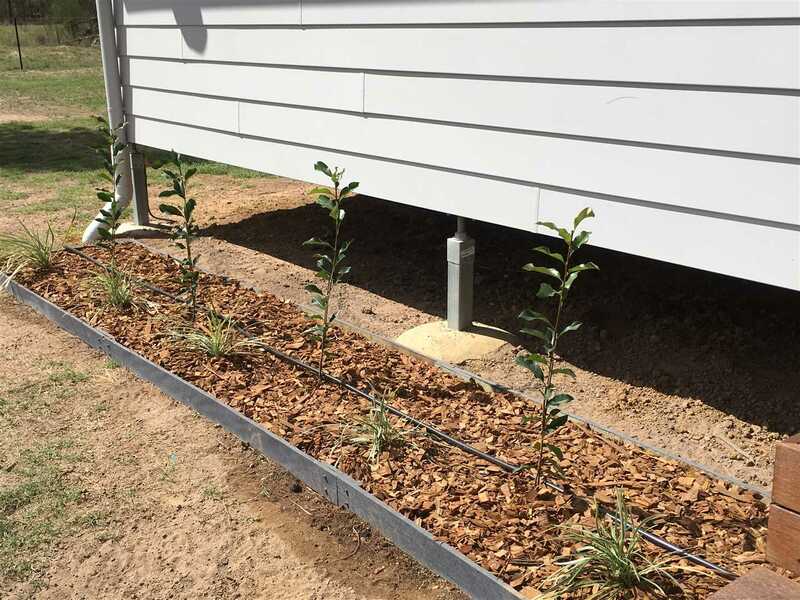 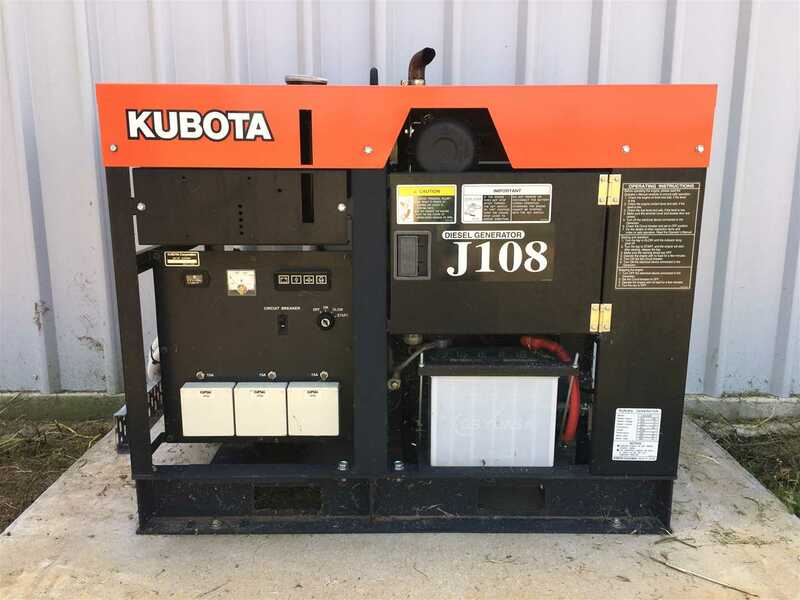 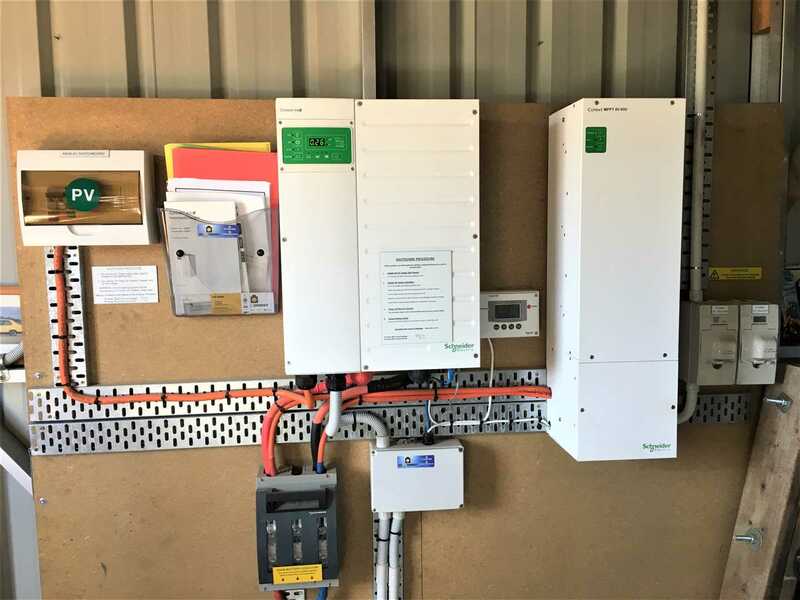 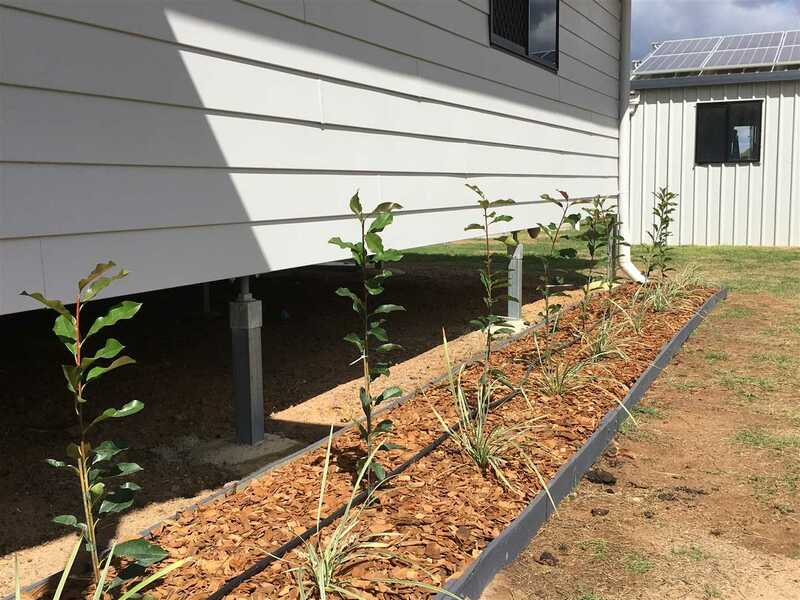 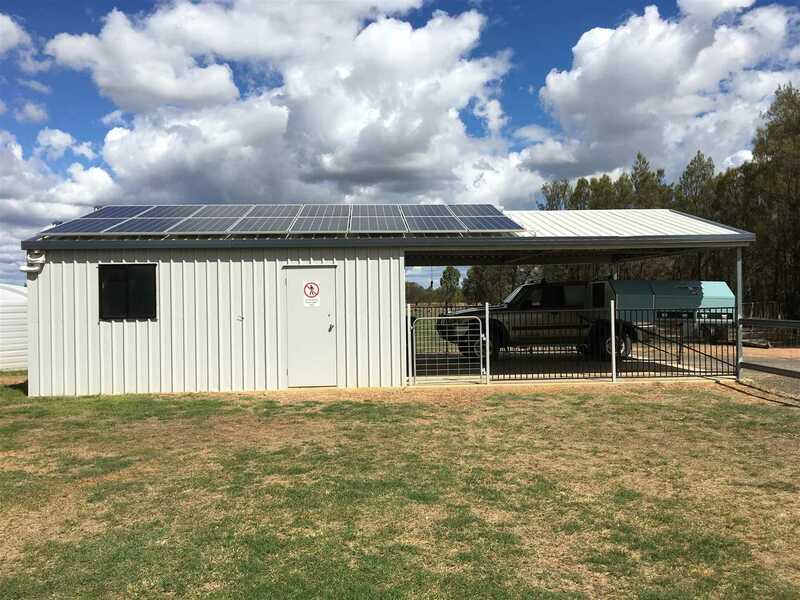 Power is supplied by a 5 kw solar system and fully automated 8kVa Kubota diesel that supplies the batteries when required. 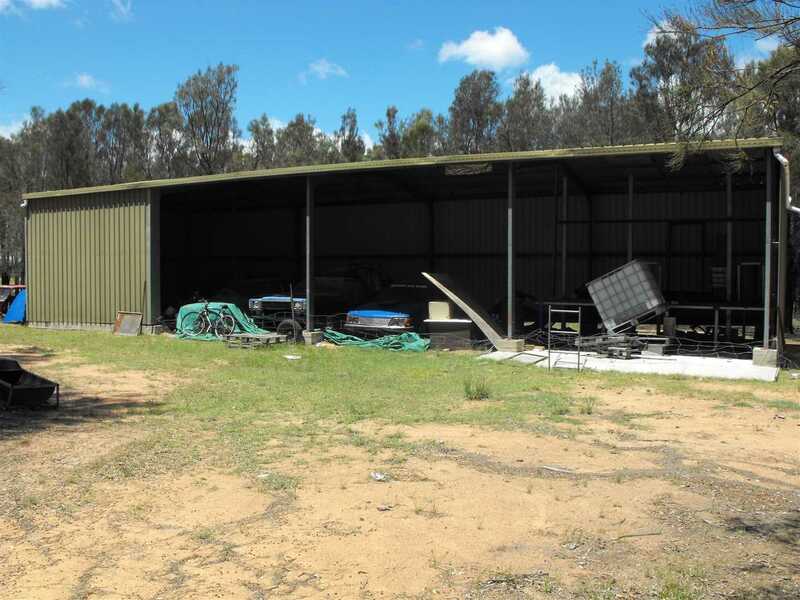 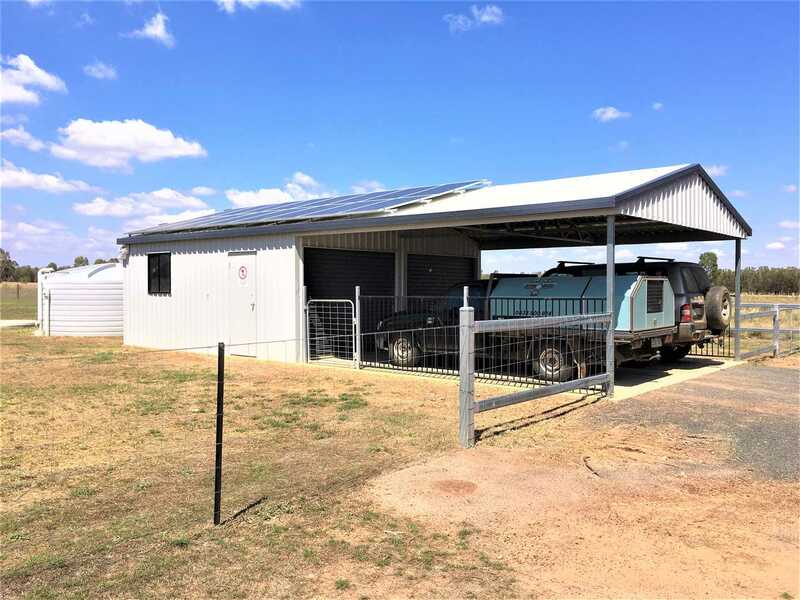 A 4 bay garaport shed with roller doors houses the vehicles and supports the solar panels and a 7m X 20m machinery shed caters for all the machinery/equipment requirements. 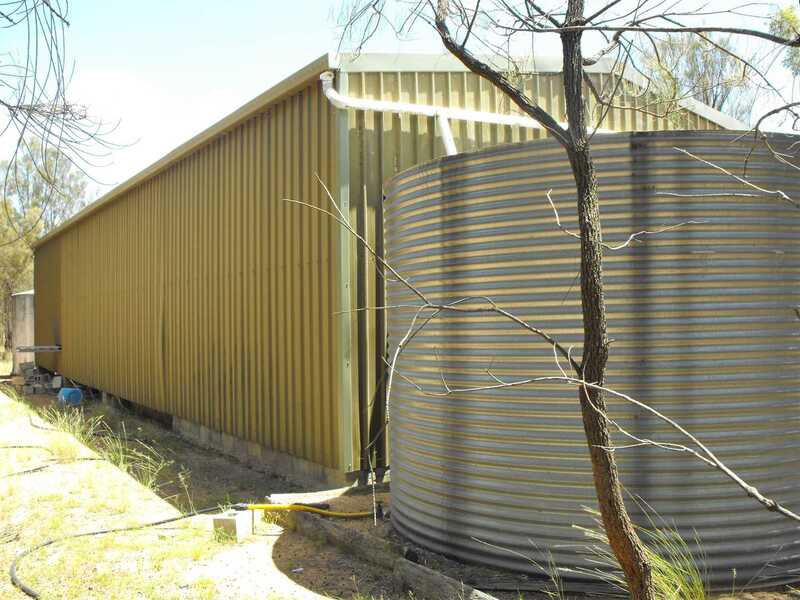 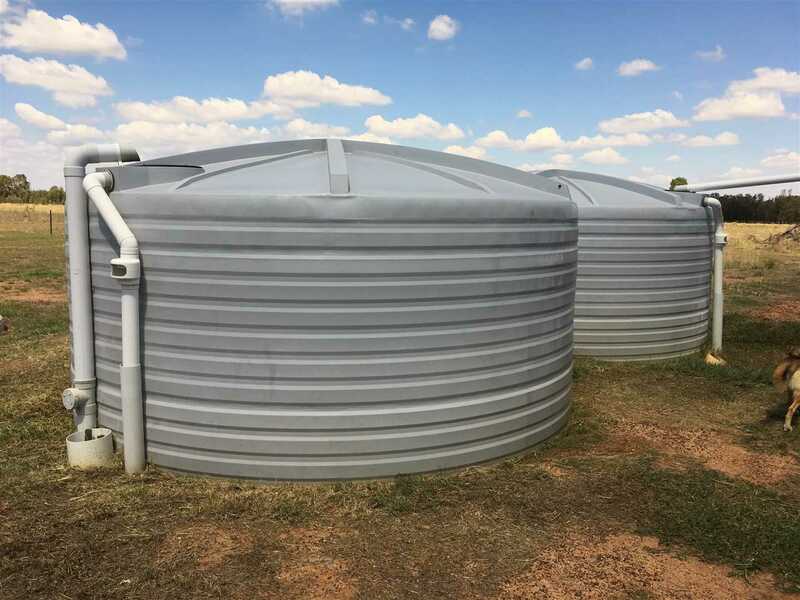 Water is supplied by two 5,000 gallon tanks at the house and an additional 10,000 gallons at the shed with a dam for stock water. 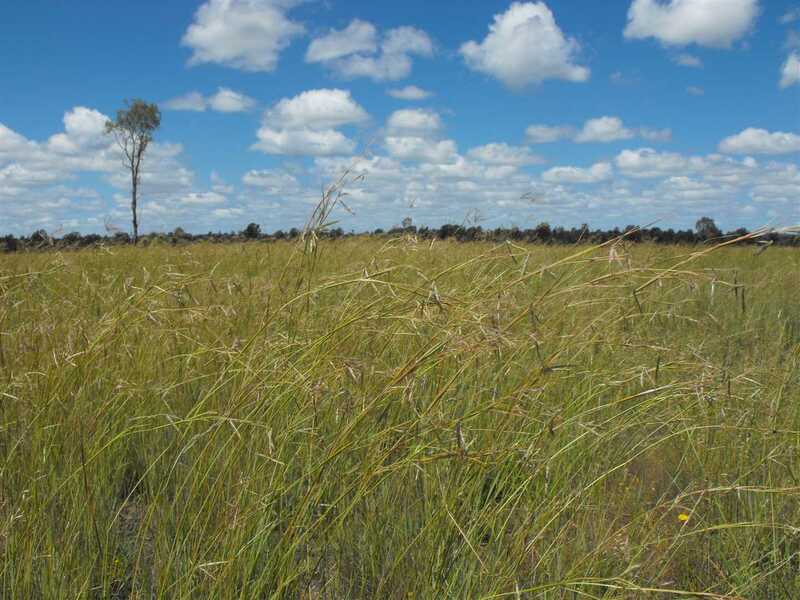 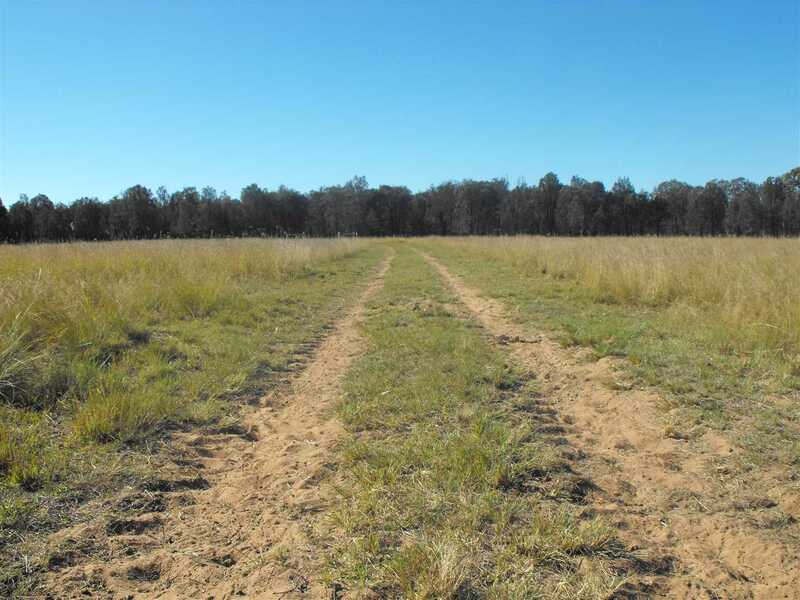 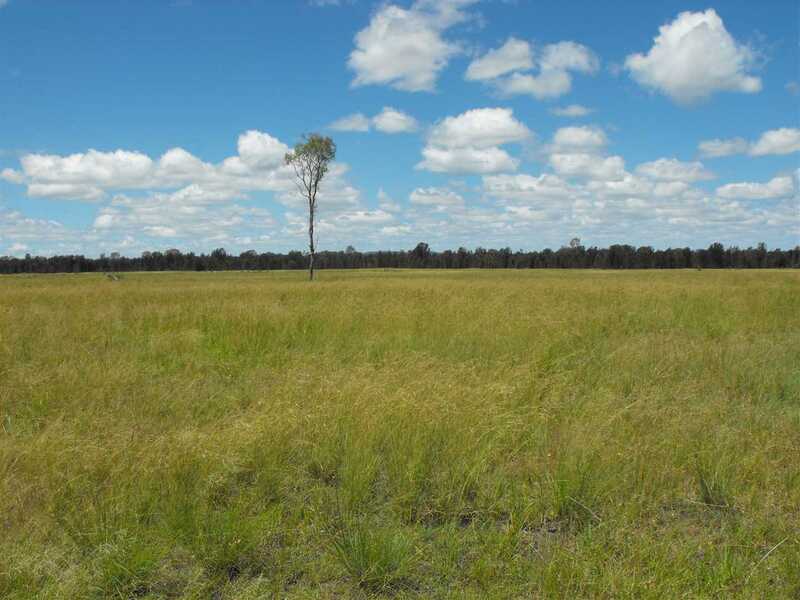 The bulk of the land has been pulled, burnt and stick raked and all has been sewn to improved pasture. 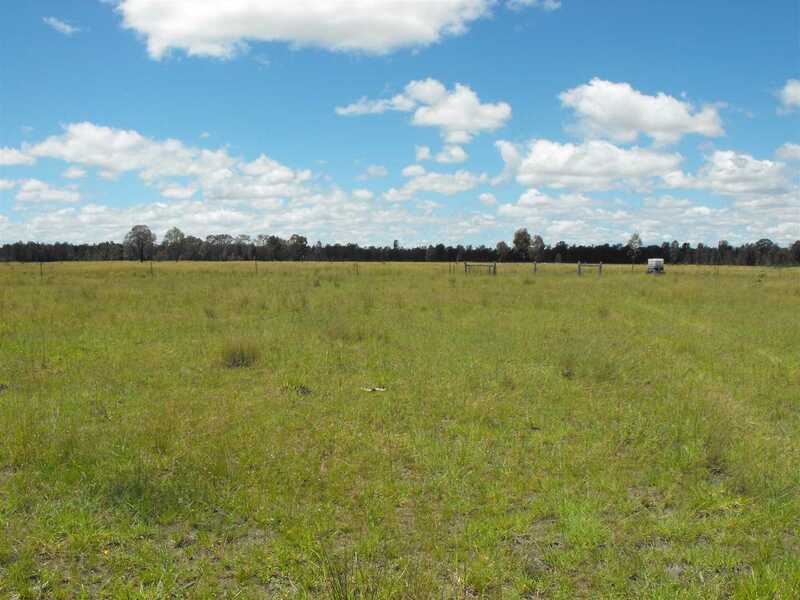 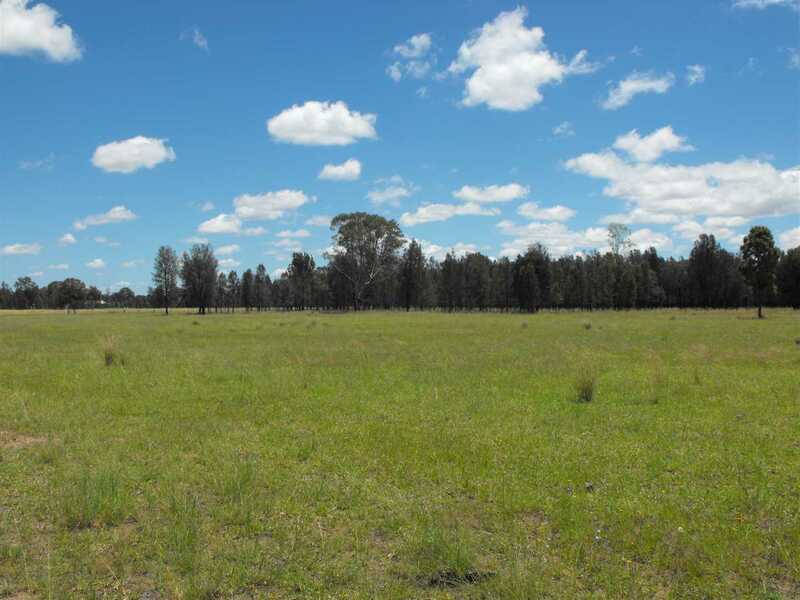 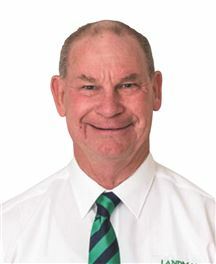 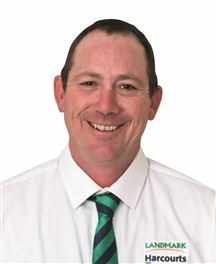 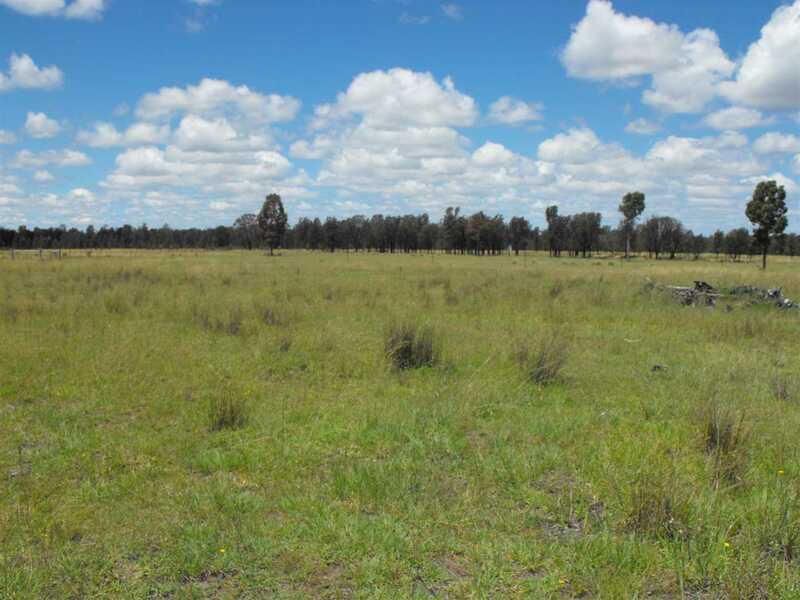 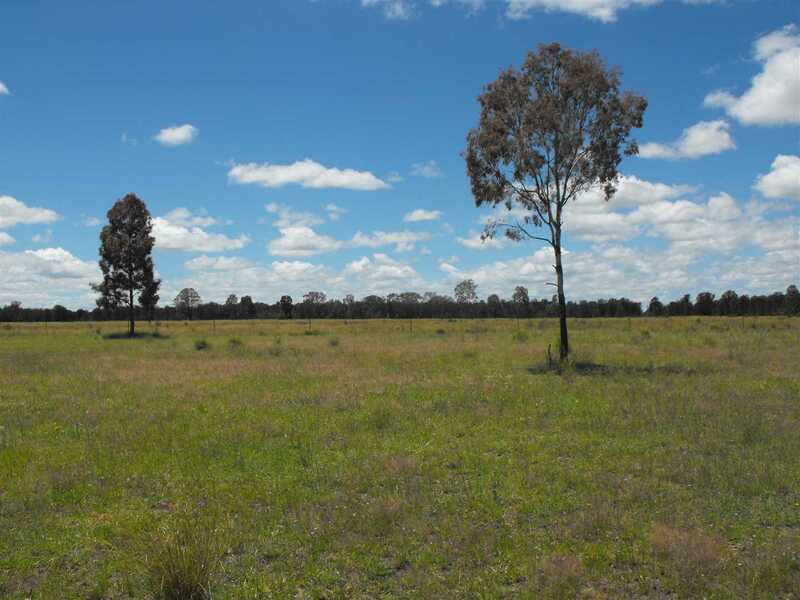 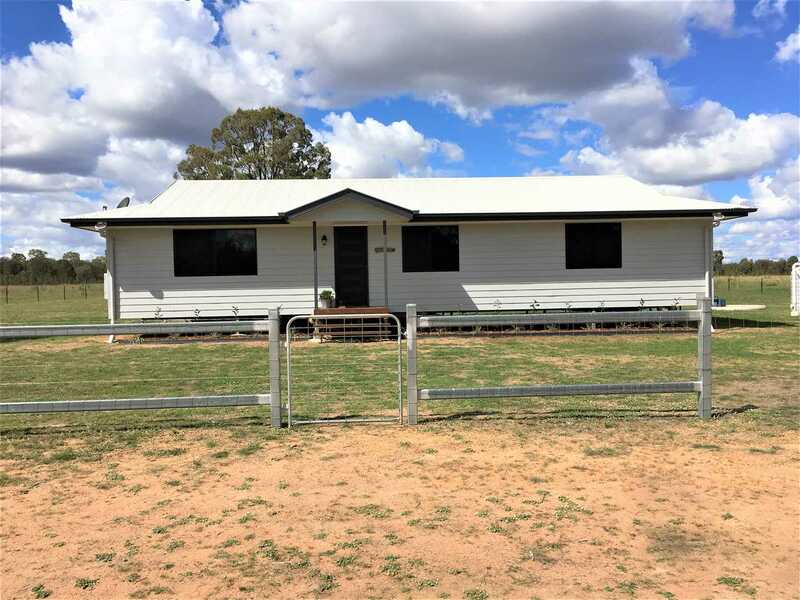 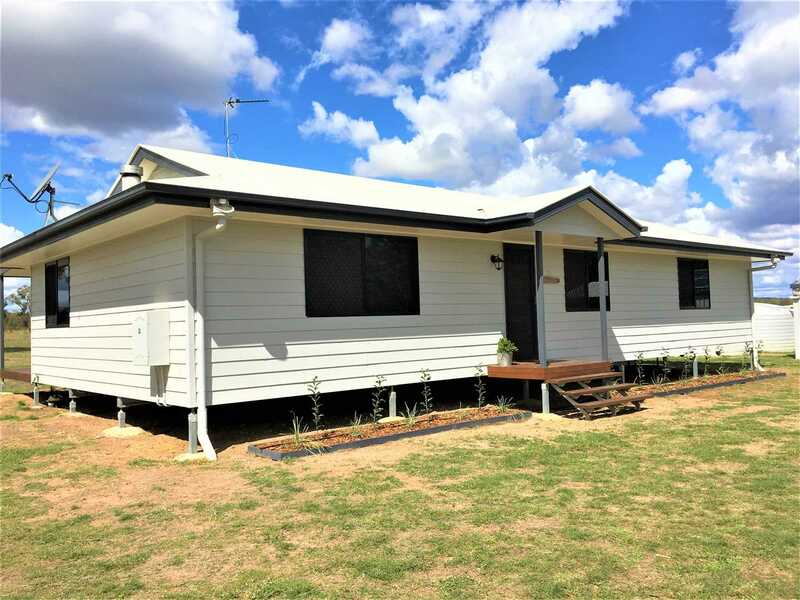 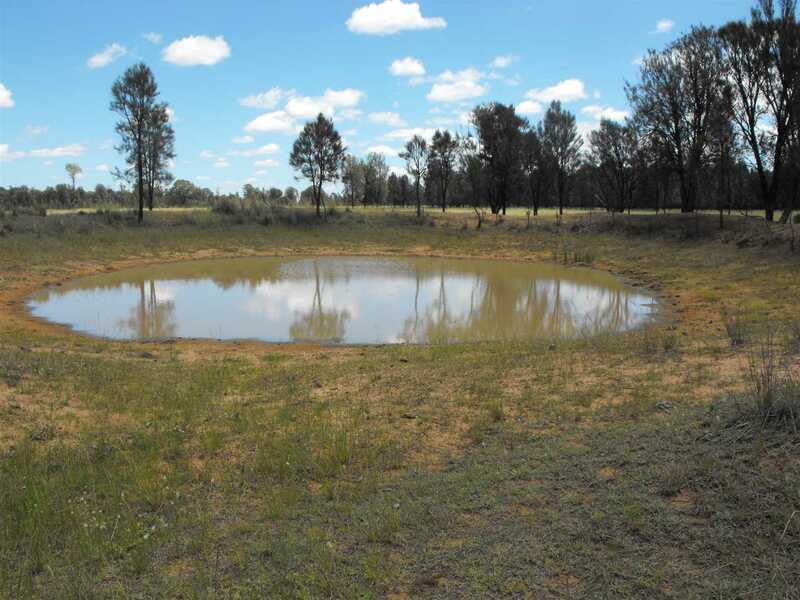 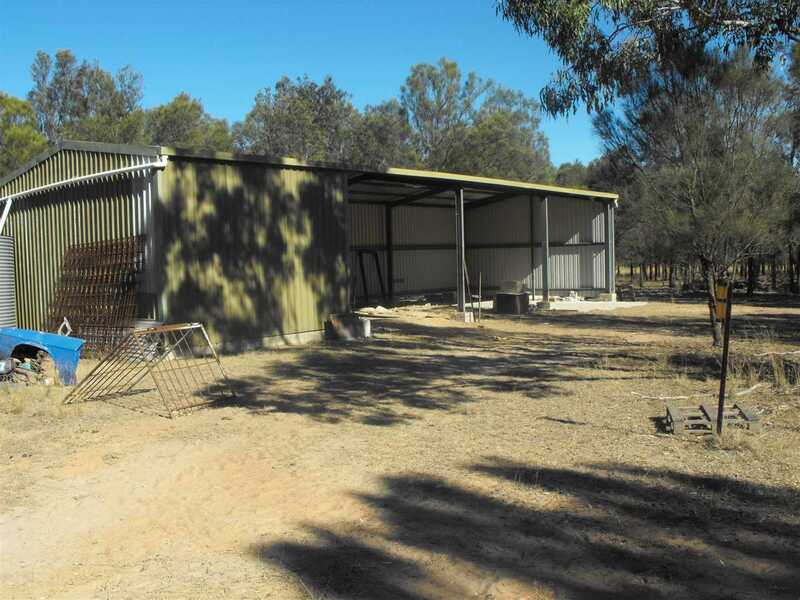 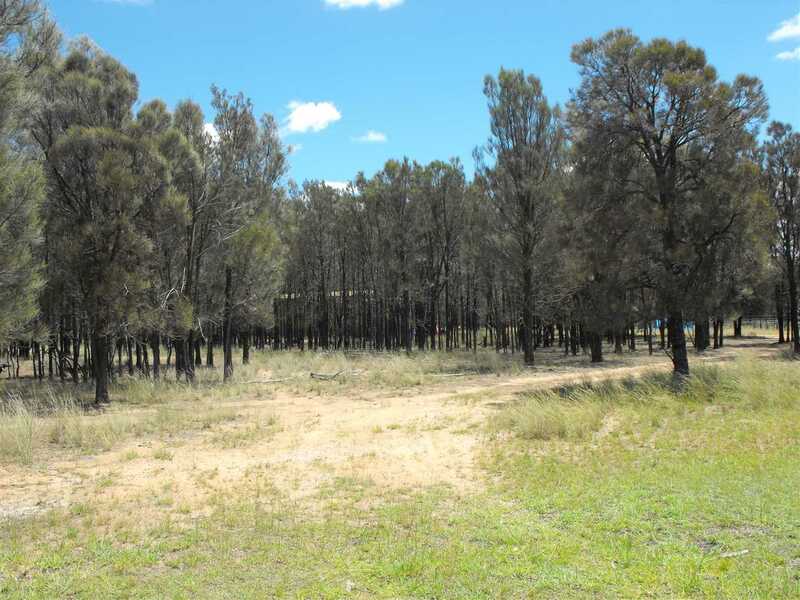 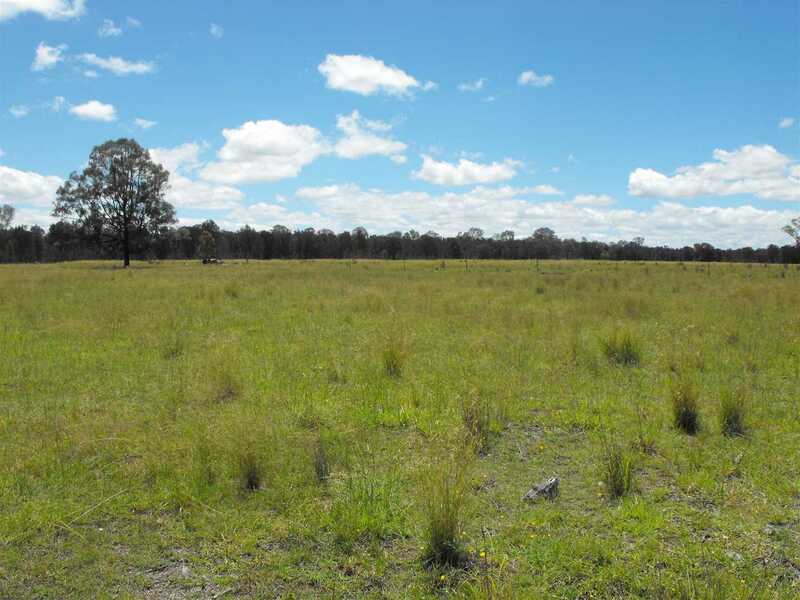 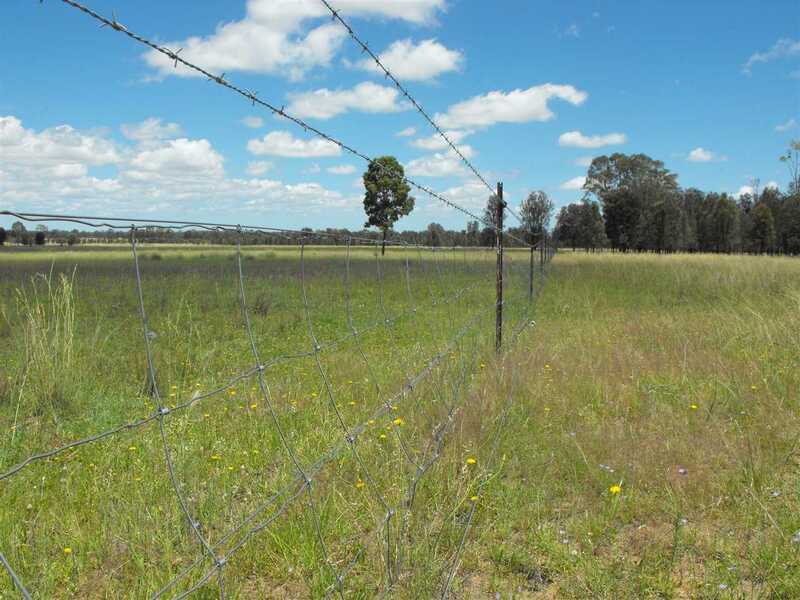 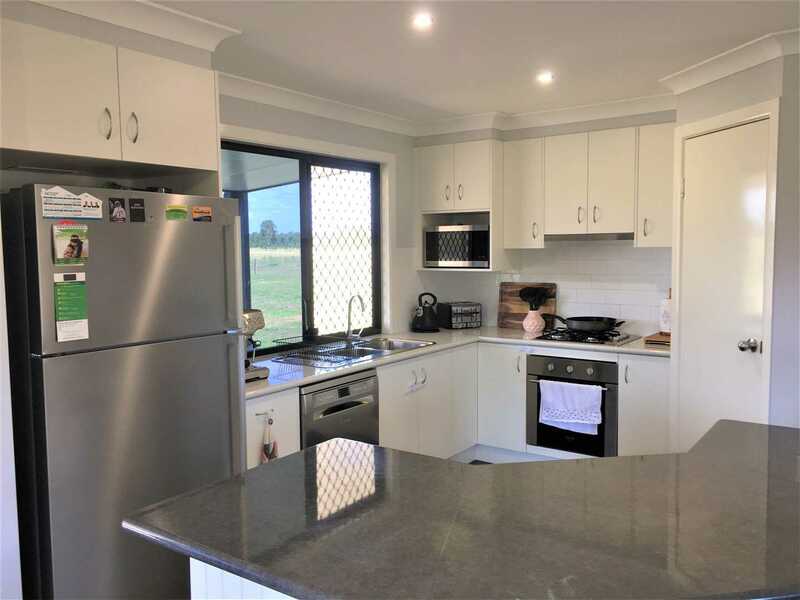 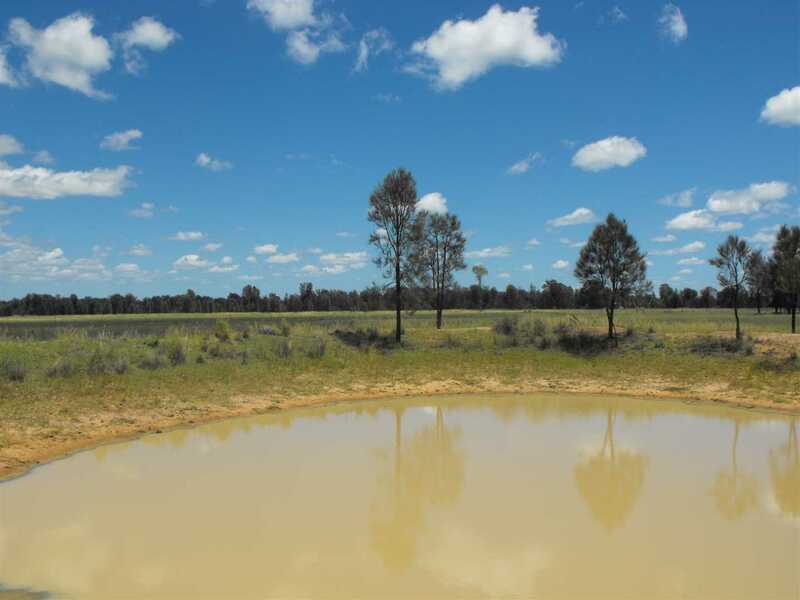 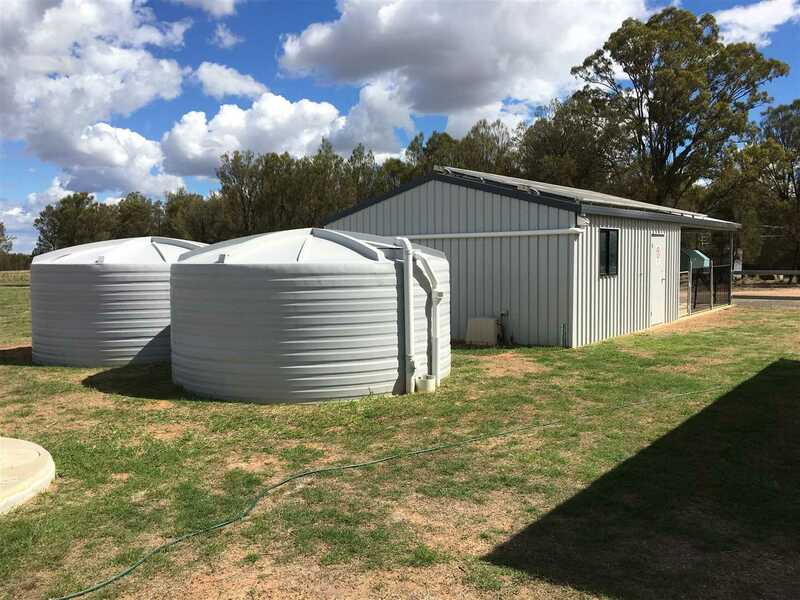 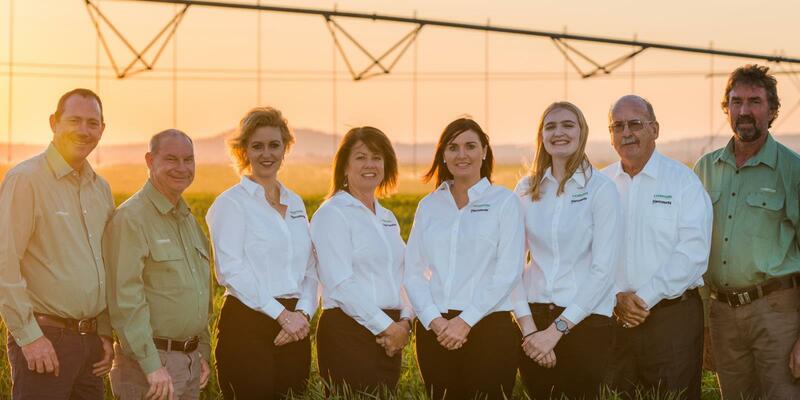 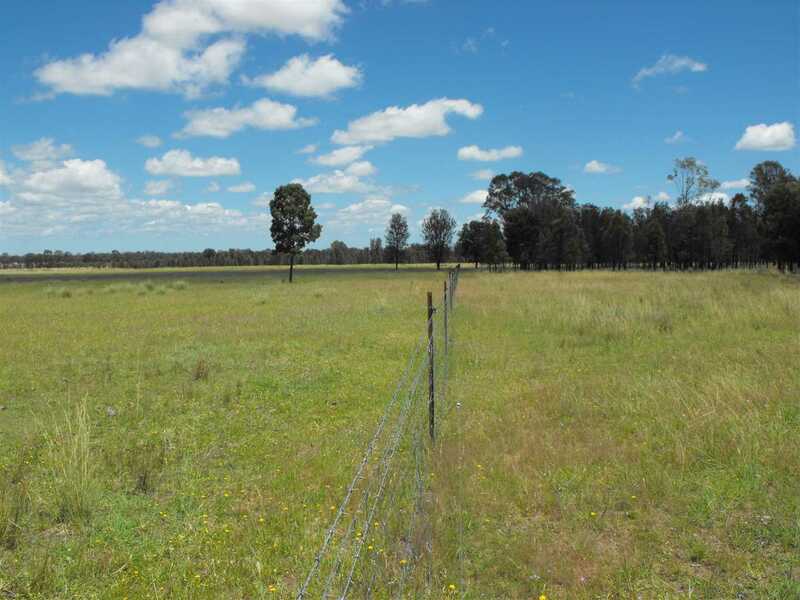 The property is fenced into four paddocks and is about 8km out of Leyburn. 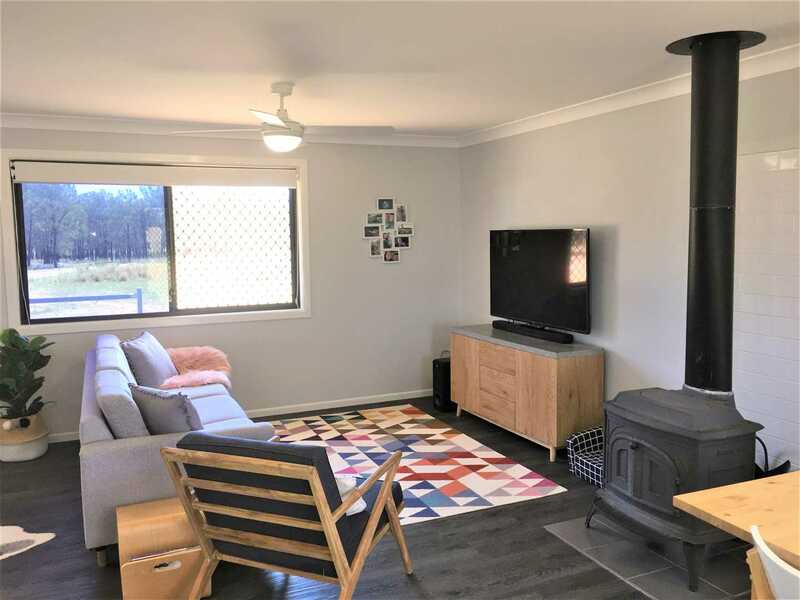 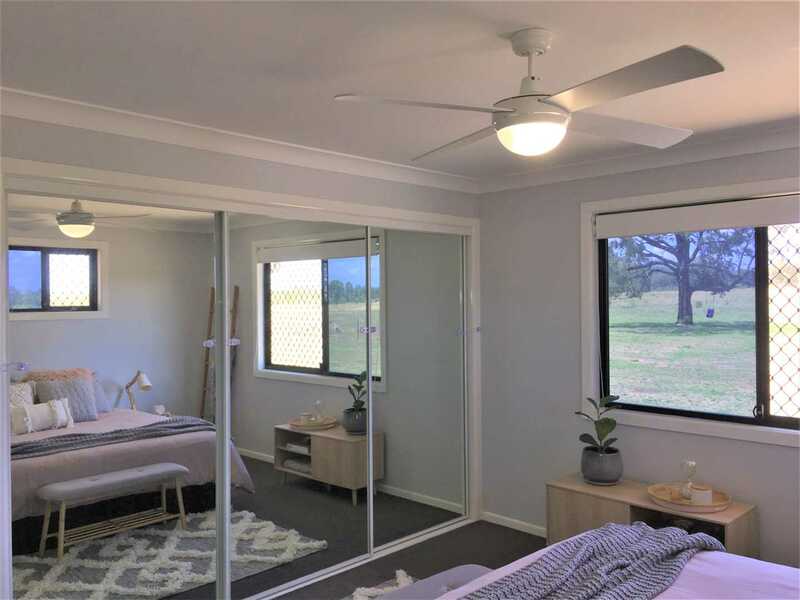 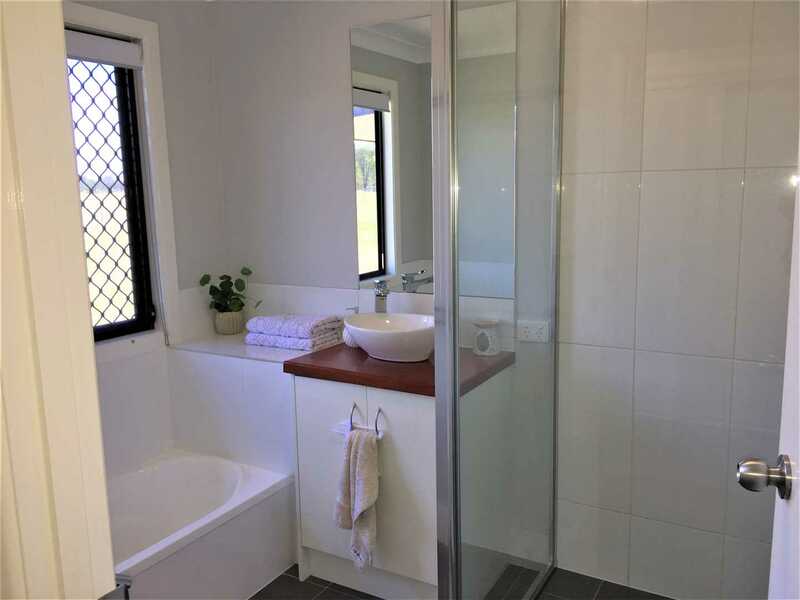 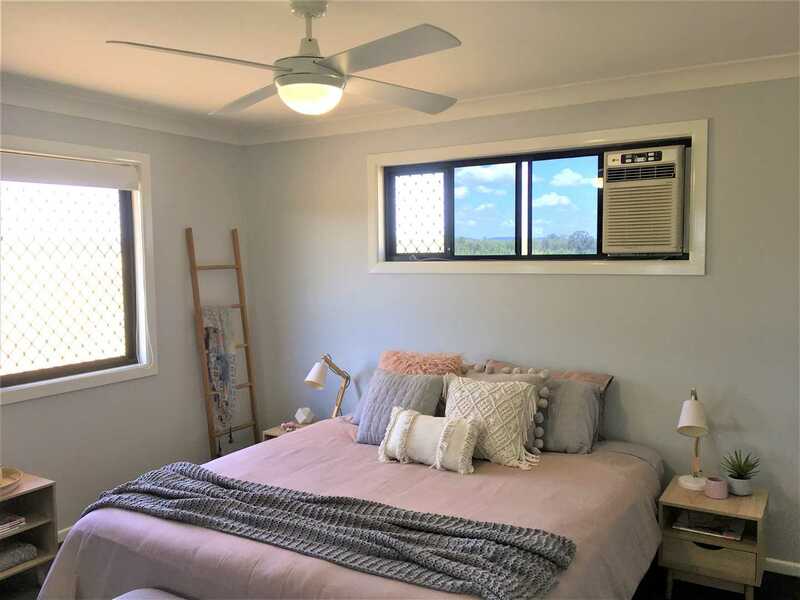 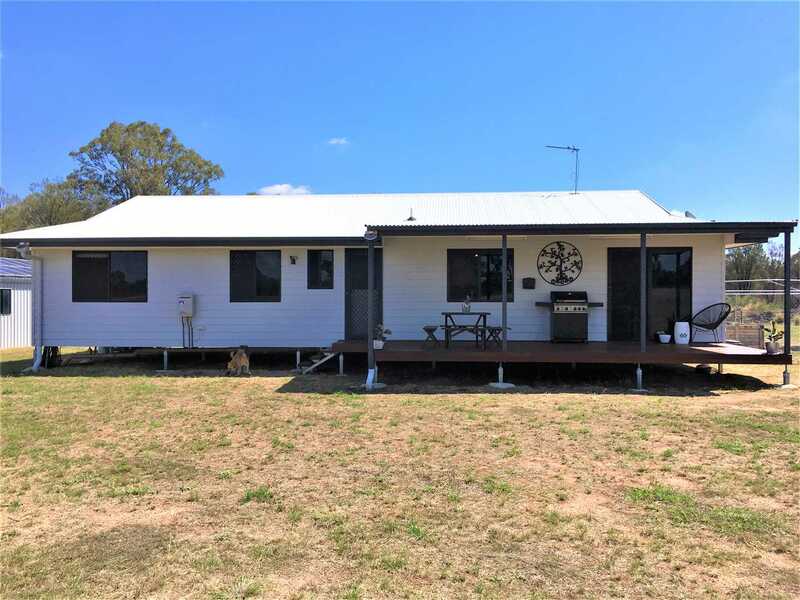 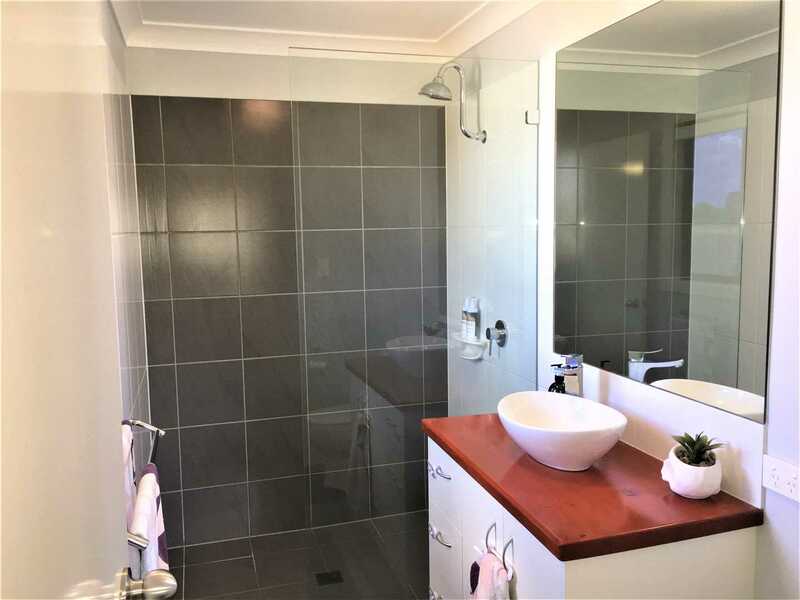 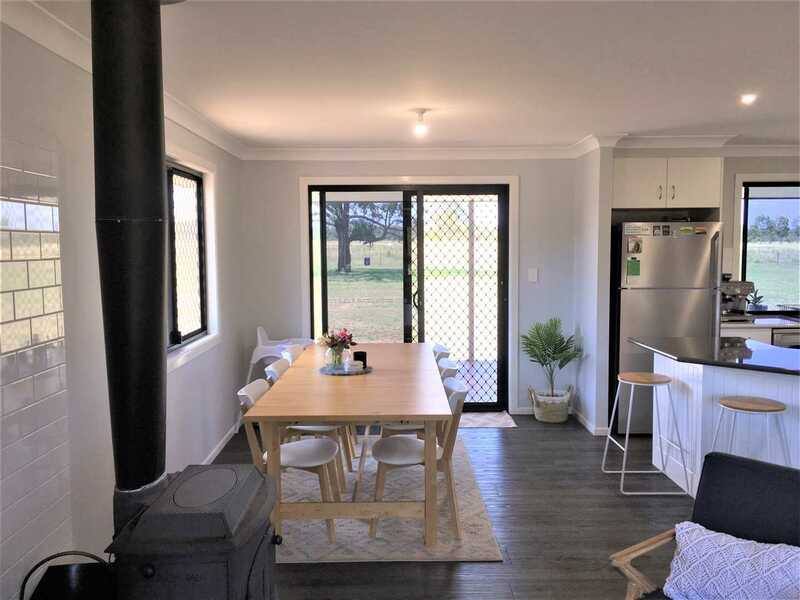 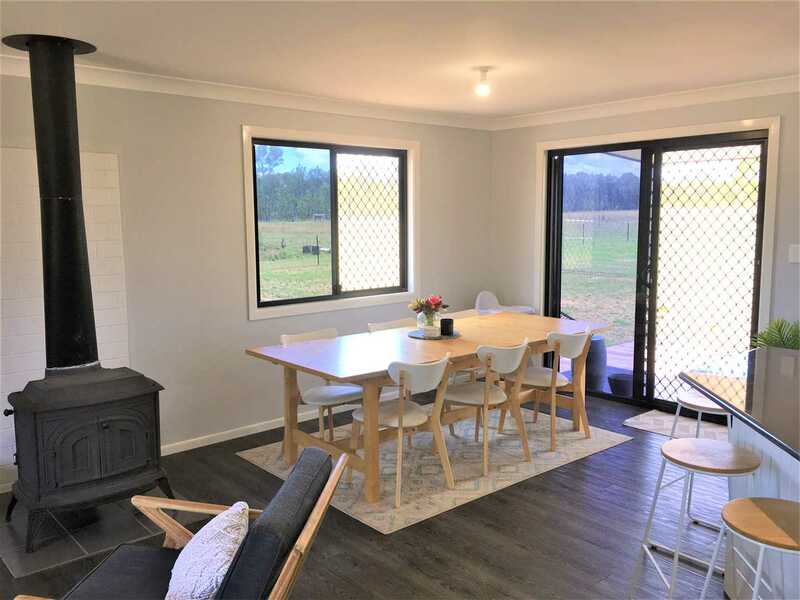 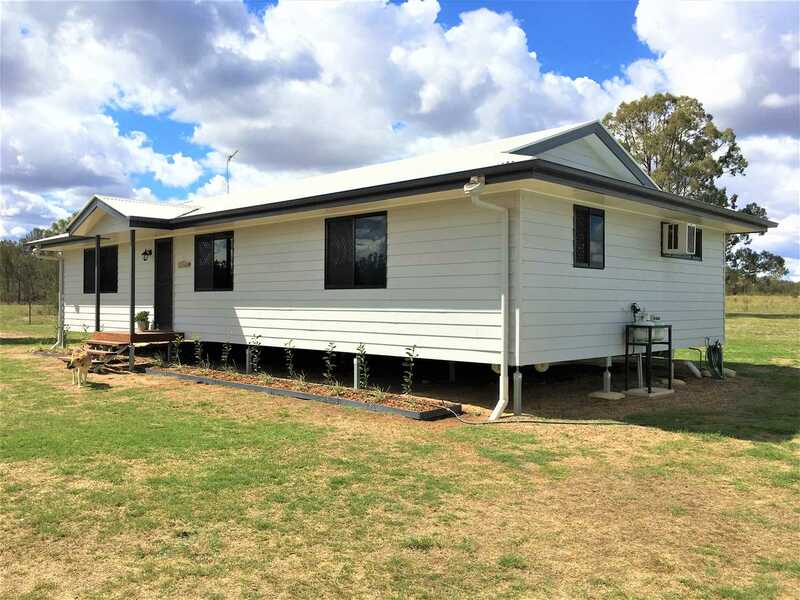 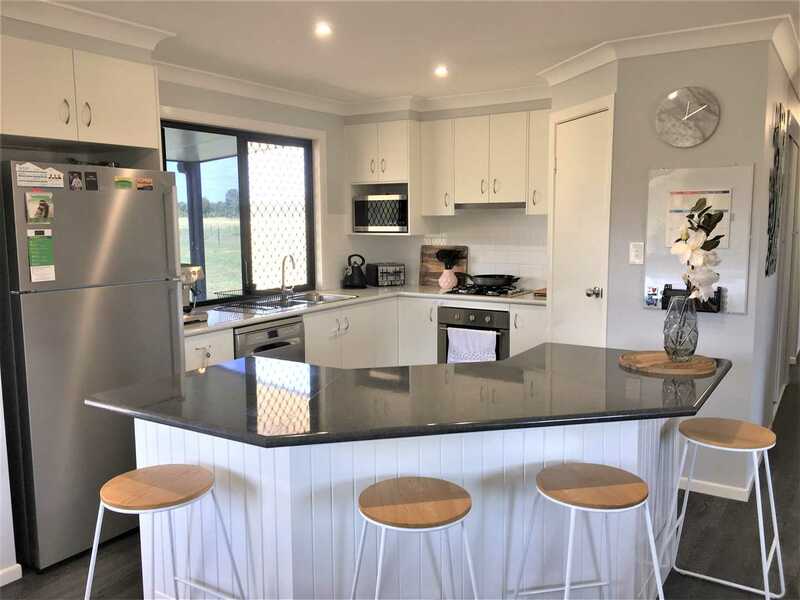 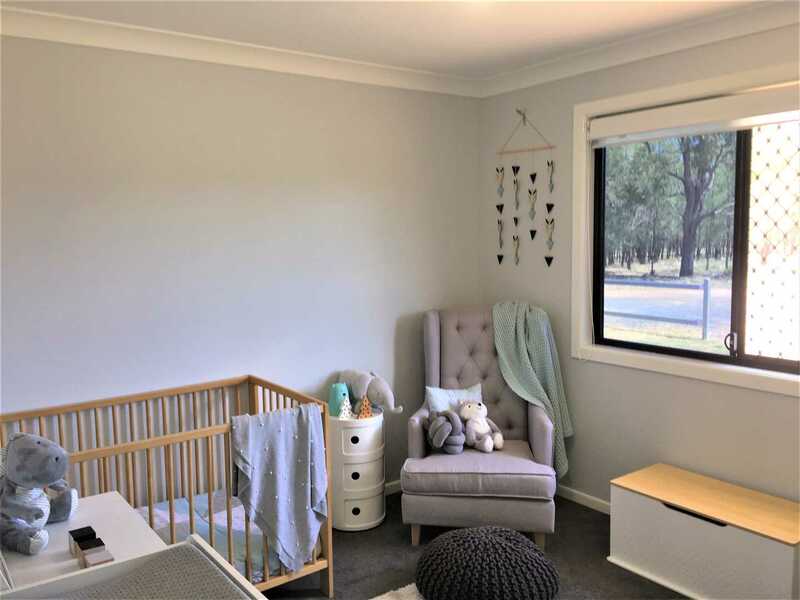 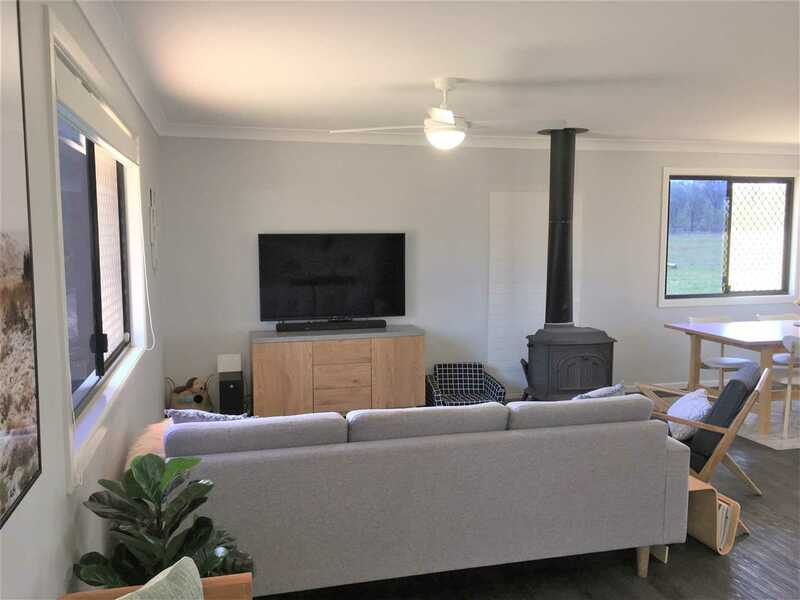 This is outstanding value for such a well improved property and is well situated to Toowoomba and Warwick, but don't wait around as these properties are in high demand.